Original Art in the Shop! 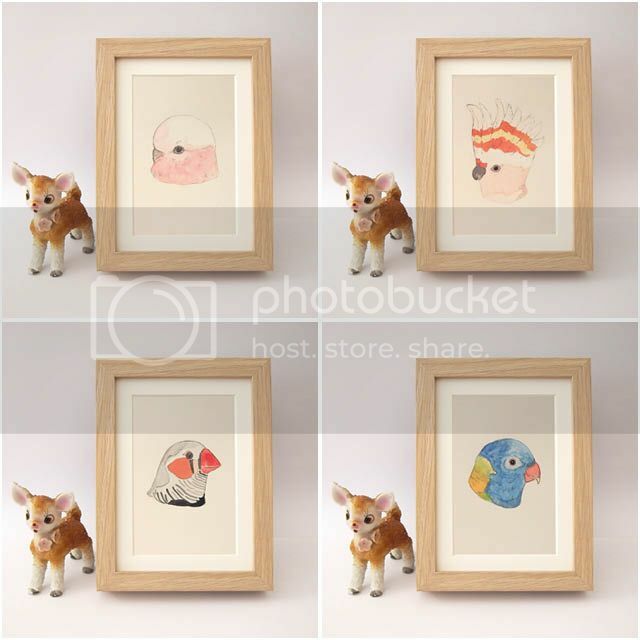 I've recently listed a whole heap of my animal illustrations in my Etsy store. 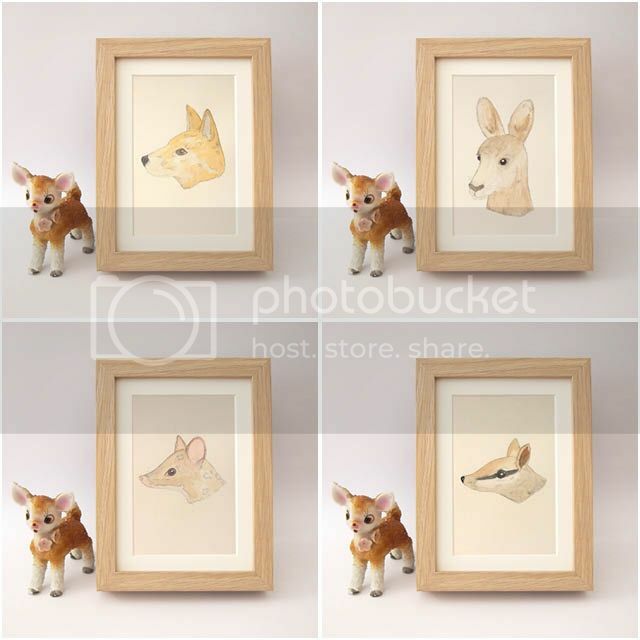 They're original A5 sized paintings of Australian mammals and birds, all at just $28.00 each. Go and take a peek!